This concert will last approximately 90 minutes, with no interval. Since the inception of the festival six years ago, excellence, friendliness, a passion for music and imagination have shaped the DNA of PIANO WEEK. Opening doors to pianists of any age and ability and offering them world-class tuition from concert pianists and leading educators in their field resulted in a steadily growing community of inspirational musicians, music lovers and piano enthusiasts from around the world. 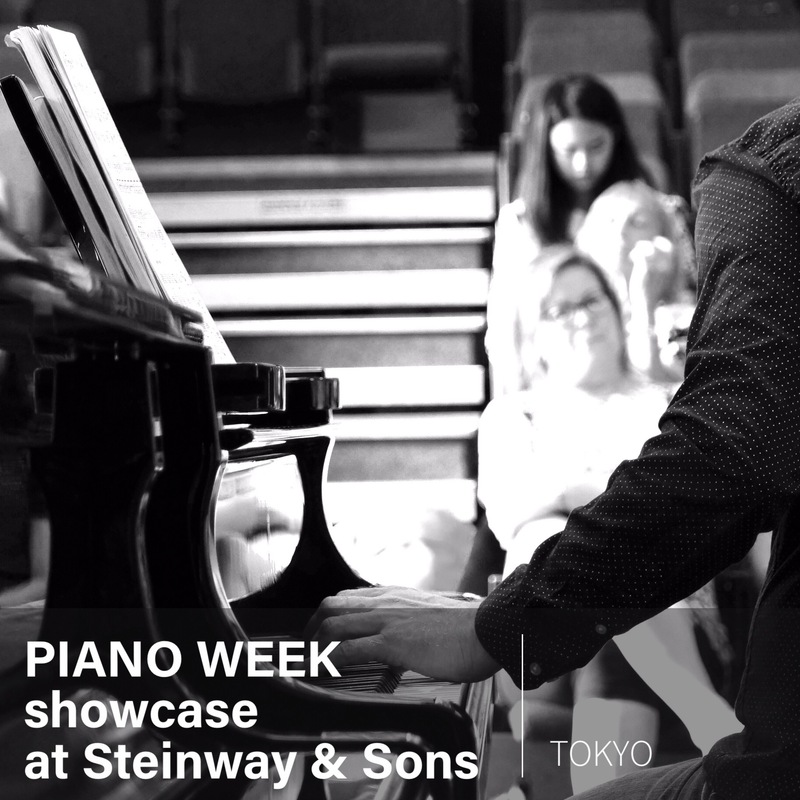 Our showcase at Steinway & Sons in Tokyo offers a rare opportunity for those audience members who do not take part in the PIANO WEEK course throughout the week to experience the music making and atmosphere of mutual support shared between each of our active participants. We believe that live performance is the focal point of every learning process, and this is all the more true when it comes to mastering the art of piano playing. Tonight’s concert is one of five opportunities our participants have to perform in public alongside their daily one-to-one and duet tuition, master classes and lessons on harmony, listening, sight-reading, stage presentation and more. 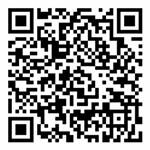 As we are completely non-selective, our participants range from beginners to advanced players and amateurs to conservatoire students. Our fresh approach and bespoke tuition tailored to the needs of every student create an environment in which everyone thrives, no matter what level they are. The PIANO WEEK showcase on Thursday evening will feature performances from our participants as well as professional pianists Samantha Ward, Maciej Raginia, Yuki Negishi and Aisa Ijiri, who will present works for four and six hands.